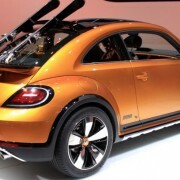 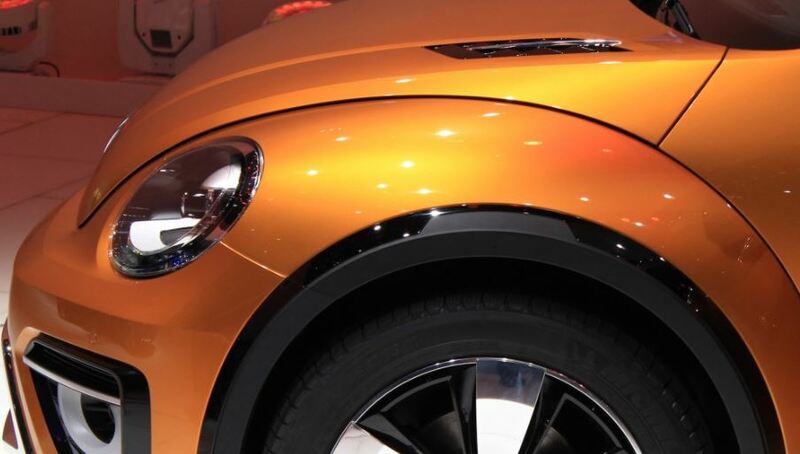 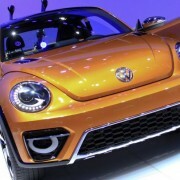 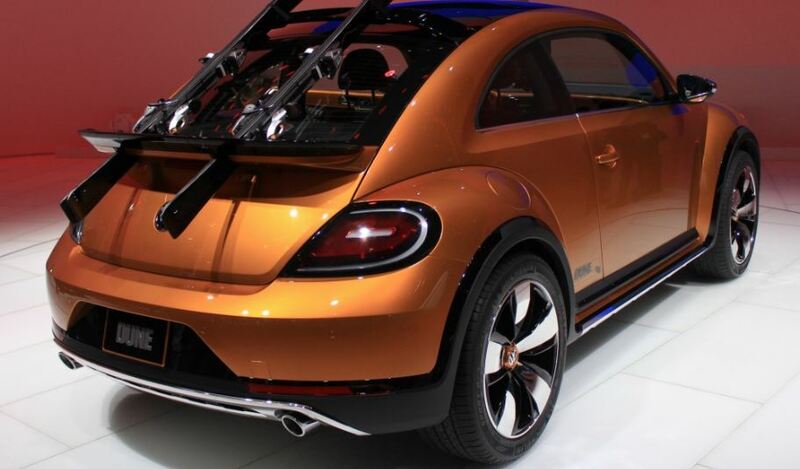 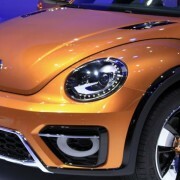 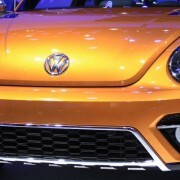 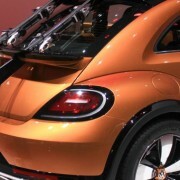 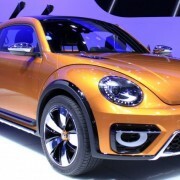 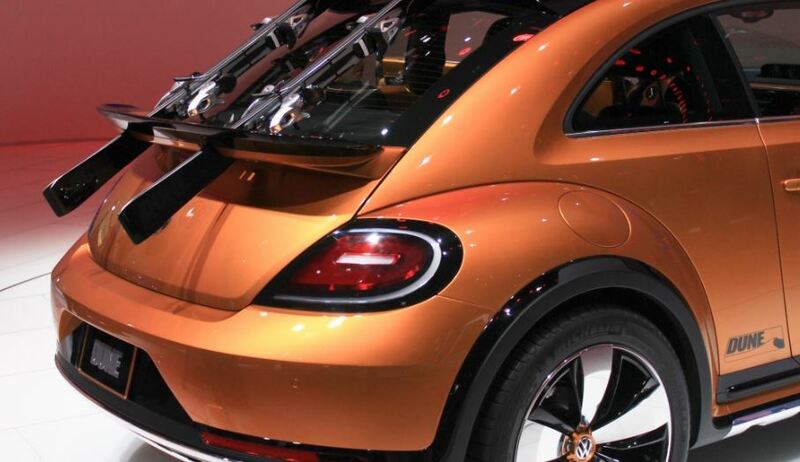 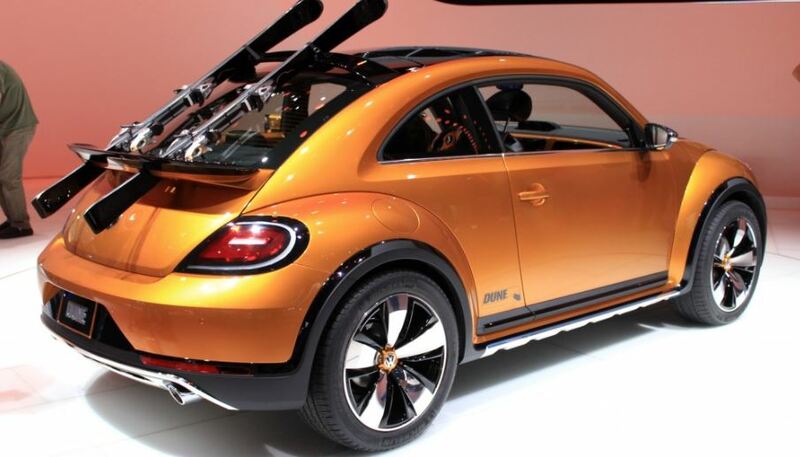 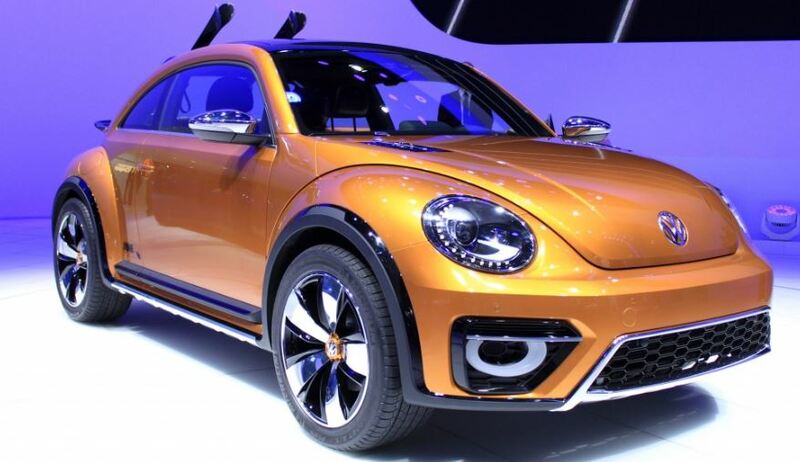 The Volkswagen car manufacturer came at the 2014 Detroit Auto Show with an off-road concept car, its Beetle Dune Concept, which is based on the previous generation of Beetle, first launched in 2000. 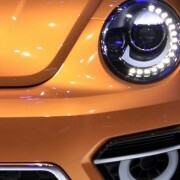 The Concept is two inches higher in ride height, has wider overall body and new 19-inch alloys to give the car a more stable ground. 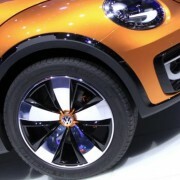 The space inside the cabin is also wider with design for tough conditions. 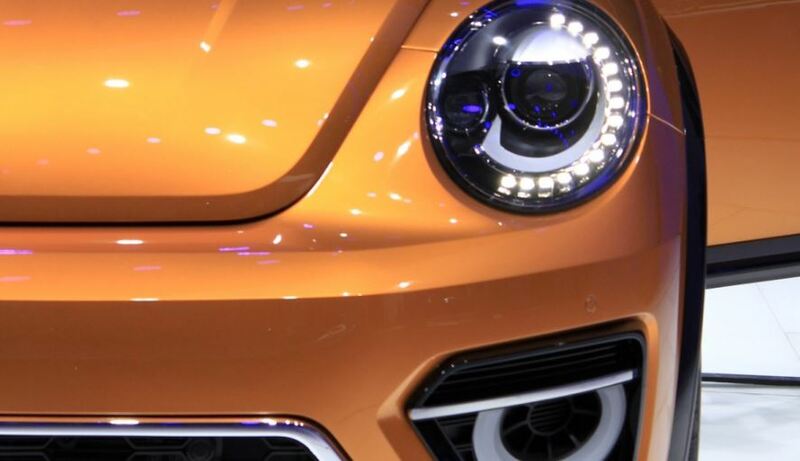 It is an off-road after all. 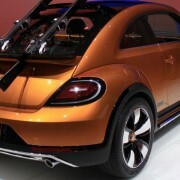 The seats received a leather mixture with breathable sport fabric. 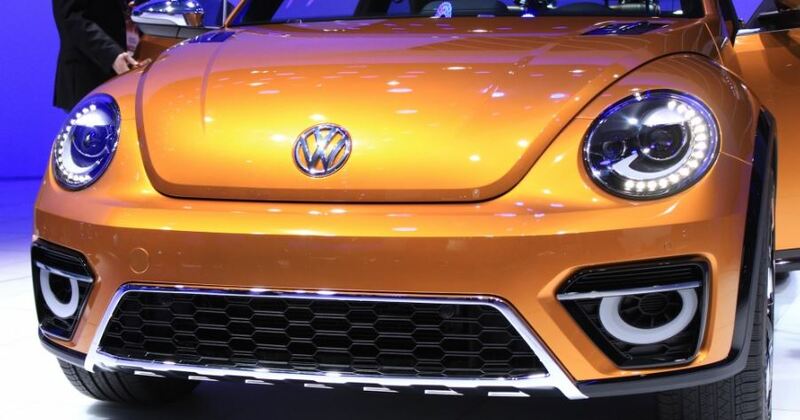 The dash has the same color as the exterior. 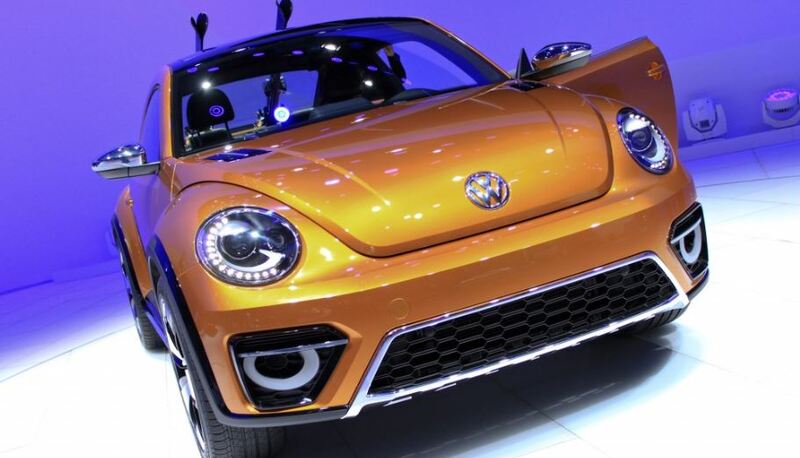 A 7.7-inch touchscreen display reveals the new high-tech infotainment system, showing the driver the pitch, and it is a tribute to the New Beetle Dunce Concept, 2000 model, which also had these metrics. 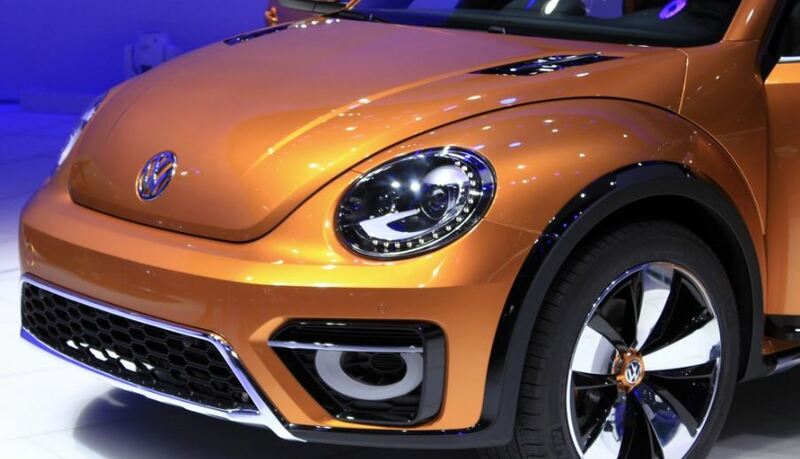 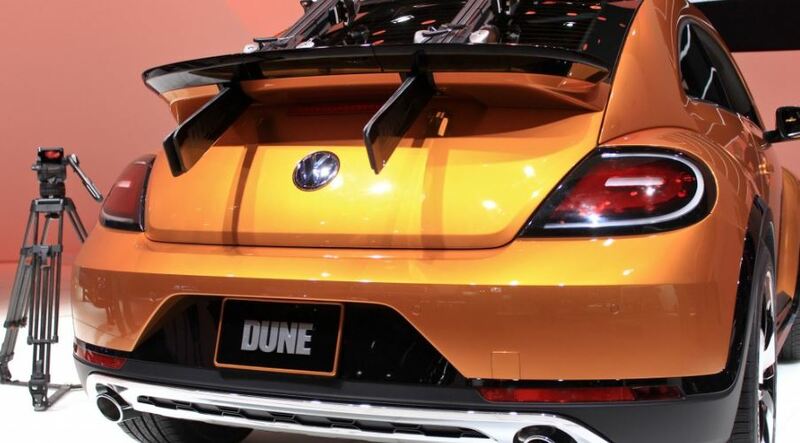 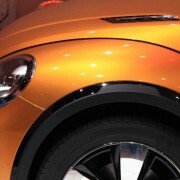 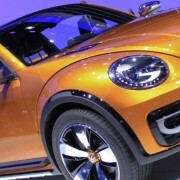 Regarding the engine of the new VW Beetle Dune Concept, the off-road is powered by a 210-horsepower turbocharged four-cylinder, with a six-speed DSG dual-clutch transmission, for a front-wheel drive.